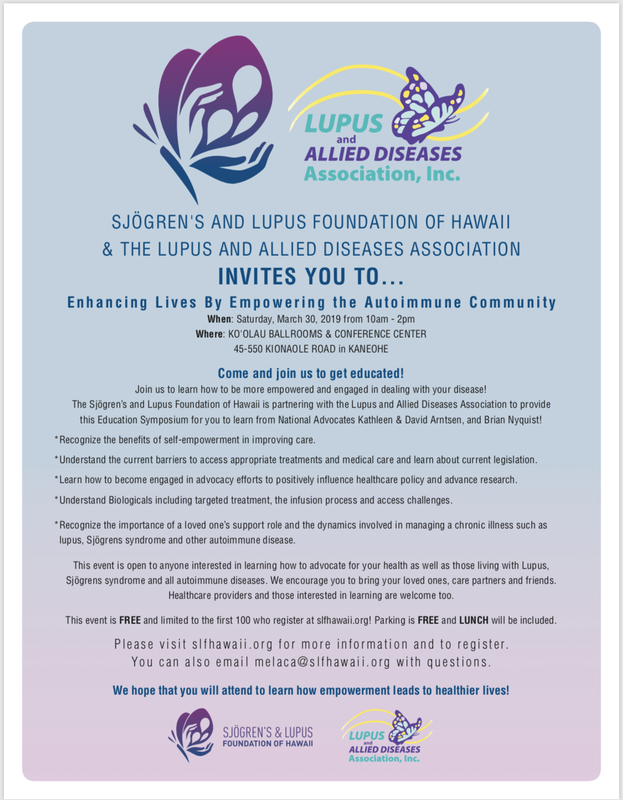 You’re invited! 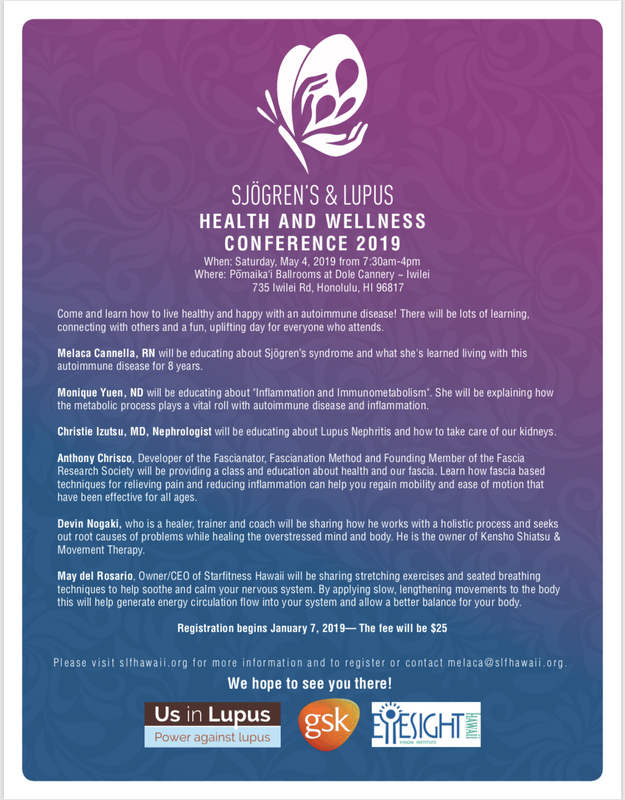 Click on the Flyer to view. 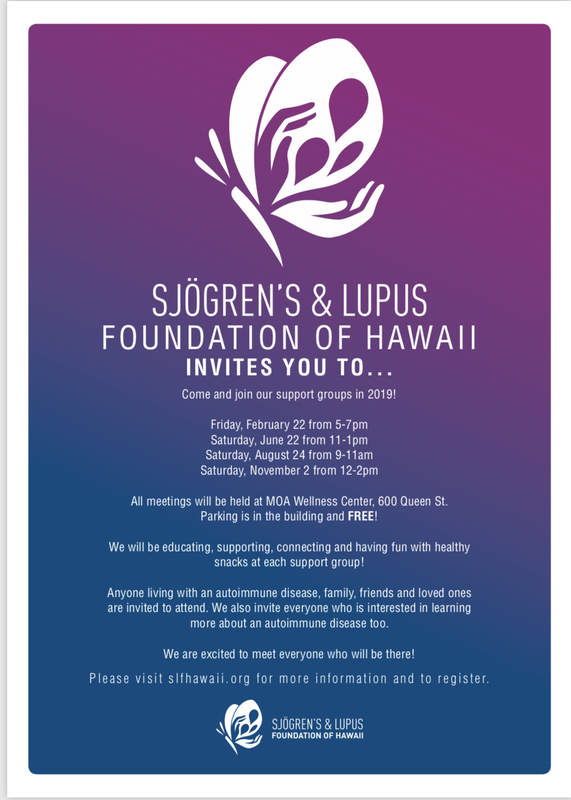 Sjögren’s and Lupus Foundation of Hawaii will strive to meet the needs of those living with both autoimmune diseases on all islands. 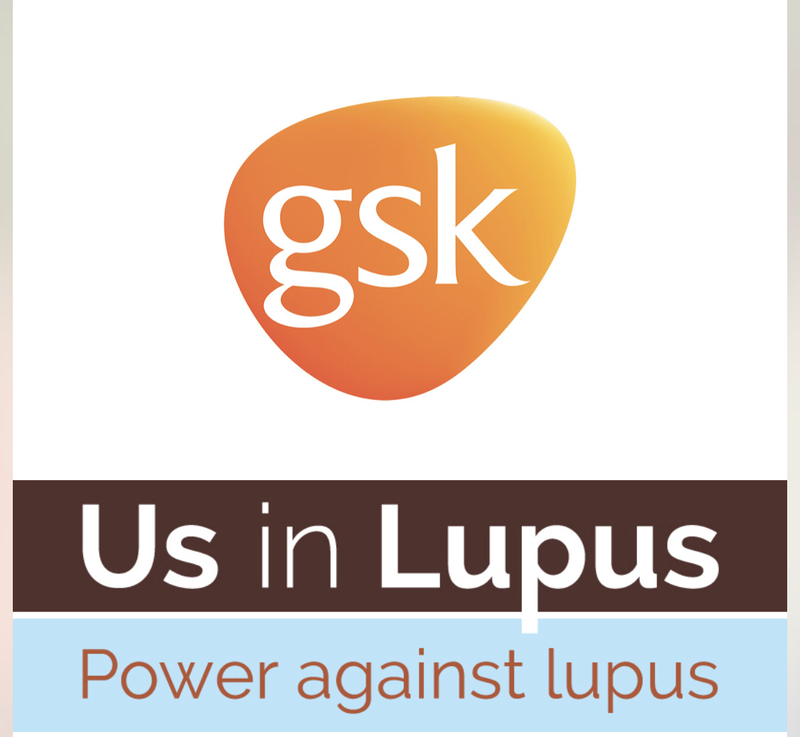 Our goal is to provide education, support and resources for those living with Sjögren’s syndrome and lupus as well as assist the medical professionals, healthcare providers, families and friends. 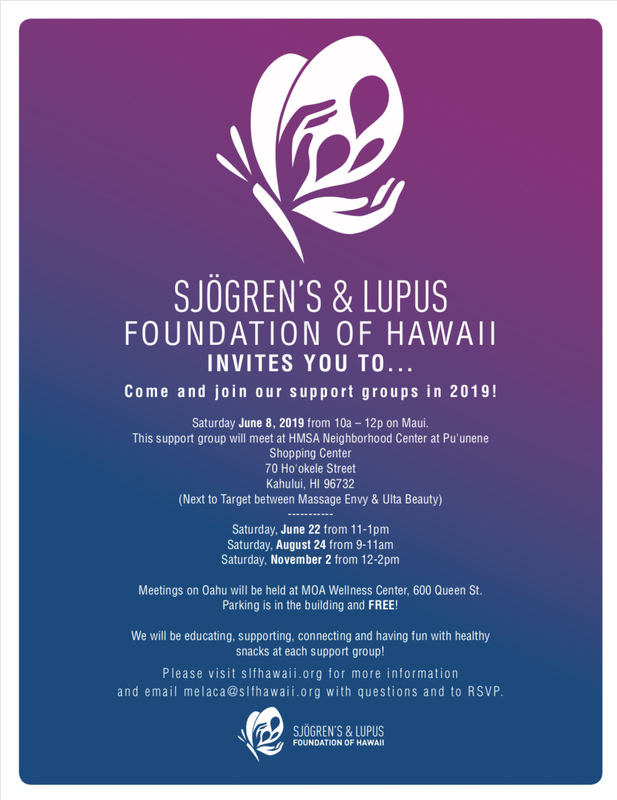 We will be working together in our communities to raise awareness to help those with Sjögren’s syndrome and Lupus to live life to the fullest one day at a time! 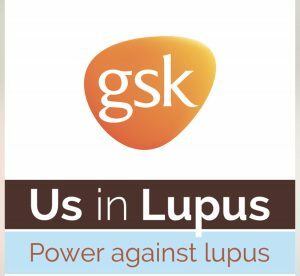 Lets Connect.